Developing a successful marketing strategy for your community has a variety of components. While an online presence is important to attract prospects to the property, how you present the community once they arrive is just as important, if not more so. The rental market has changed over the past decade. Today’s renters have higher expectations for their home than was required in the past. Your property must appeal to these prospects to compete for their business. While an online presence is important, often these renters notice communities which are close to where they work and play. A signage strategy is a great way to attract their attention. A signage marketing strategy is more than simply waving colorful flags on weekends. In this competitive rental market, prospective renters need a compelling reason to walk into the leasing office and the way you utilize signage will attract and keep the attention of these prospects better than your online presence can. A well-coordinated signage strategy tells prospective tenants that they are working with a well-managed community. Uniform design and message project your professionalism and increases the appeal of the community. From the moment they enter your property, future residents should see a single focus message. Remember, these potential renters are actually on your property, now you need to give them a compelling reason to explore further. Static Outdoor Signs – Ensure the property is noticed by the local community at large. Use static signs to give information about amenities and floor plans as well as directions to the leasing office. Visual Communications – Make the best use of your attention-grabbers by branding your signs effectively. Signs are not just to build awareness of the community and attract new residents. 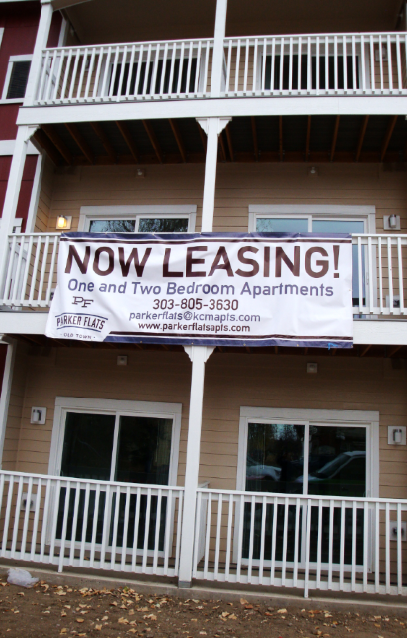 You have many locations within the apartment or multi-family property which need signage. Offer residents an easy way to understand policies and rules, direct traffic and limit parking and showcase special events and activities throughout the community. Taking it a step further and ordering custom signage to replace pre-printed signs for occupancy limits, pool rules or ADA compliance can be more effective in presenting your unique information and give residents the peace-of-mind that comes from living in a professionally managed property. 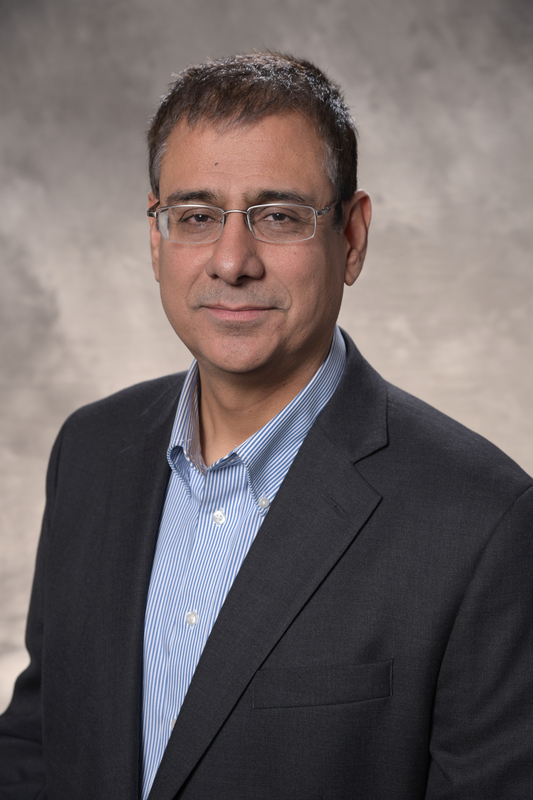 Vipan Seth is Founder and Owner of Fastsigns of Denver Downtown, specializing in graphic design, custom signage as well as comprehensive digital marketing (SEO, SEM, social media, paid media, blogging, video & content marketing, websites, mobile and branding).